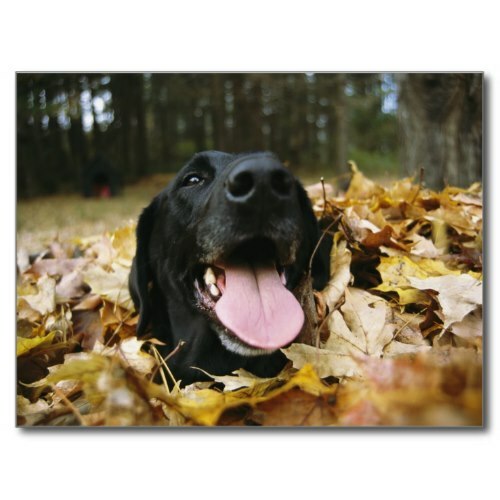 A fun, cute, wonderful photograph of a black labrador named Blackie, playing, frolicking in a pile of fallen autumn leaves. A beautiful National Geographic photograph taken by Bill Curtsinger in Maine, and featured here on a custom photo postcard. 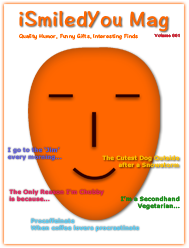 Makes a fun mail to grandkids, children of all ages, kindergarten & school students, dog lovers, pet owners, family and friends.